It was a quiet morning at City Hospital. Doctor Glenda and Nurse Percy were drinking a cup of tea when a snowman suddenly needed urgent help. He was just standing in the garden when his buttons started to fall off! 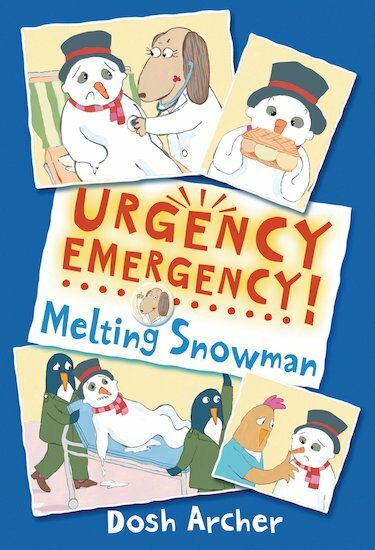 Can the staff of City Hospital save the snowman before he becomes a puddle of water? With bright colour illustrations on every page, minimal easy-to-read text and a brilliantly fast-paced plot, this hospital adventure will send young readers wild!